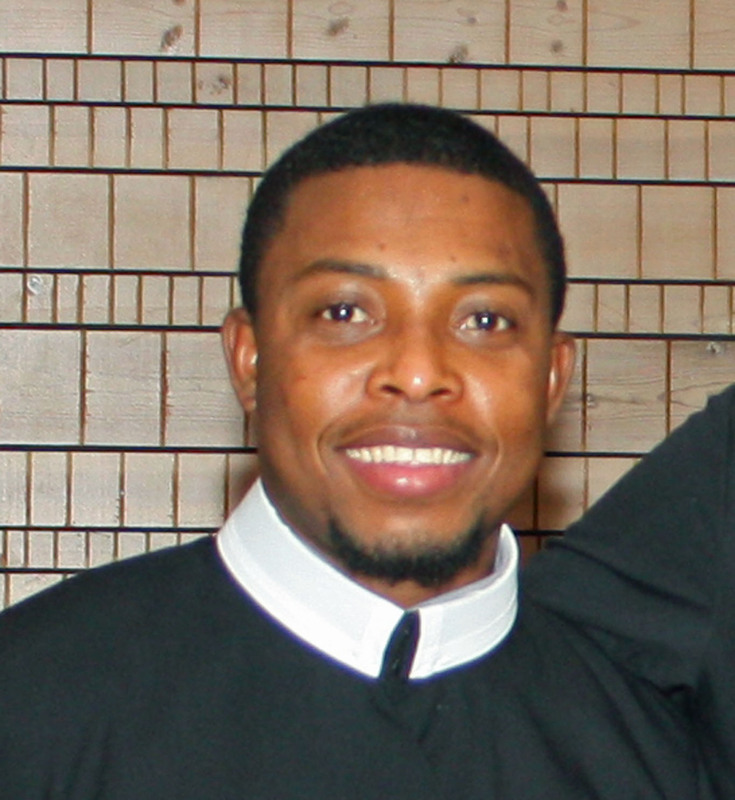 Please join us in praying for two Redemptorist students who will be professing vows August 11 in Dominica, West Indies. Kevin Bellott (left) will take his final vows as a Redemptorist, and Jacky Merilan (below, right) will profess first vows during the Mass that will also celebrate the jubilee anniversaries of several Redemptorists who are serving in the English-speaking Region of the Caribbean. Kevin and Jacky will profess vows as members of that region, which is part of the Baltimore Province. Redemptorists profess vows of poverty, chastity and obedience for the first time after completing a year of intense prayer and formation (novitiate). They renew their temporary vows for at least three years before professing final vows of poverty, chastity, obedience and a vow and oath of perseverance in the order. James McCabe, a Redemptorist from the Baltimore Province, professed his final vows in July. 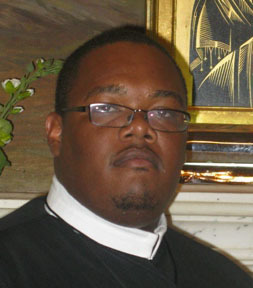 He will be ordained a deacon Sept. 4 in Washington, D.C., and is scheduled to be ordained to the priesthood in 2011. Kevin Bellott will continue theology studies this fall at Boston College in Massachusetts, while Jacky Merilan will return to St. John’s University in New York City to continue philosophy studies. For more information about becoming a Redemptorist, click here.